2018 Scholarship : Taking applications now! 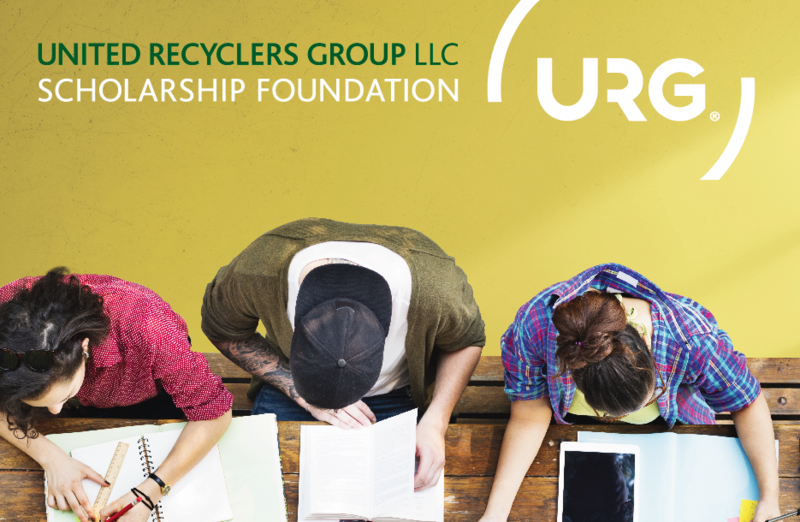 The URG Scholarship Foundation is excited to announce there will be 7 scholarships awarded this year totaling $17,500! Let your employees know about this amazing opportunity! graduating from high school or attending college should apply now! Winners will be announced at the 2018 URG Training Conference in Orlando! APPLICATION DEADLINE IS MARCH 9, 2018! Contact Jennifer McPherson at 512-677-6202 or admin.scholarship@u-r-g.com for any questions.